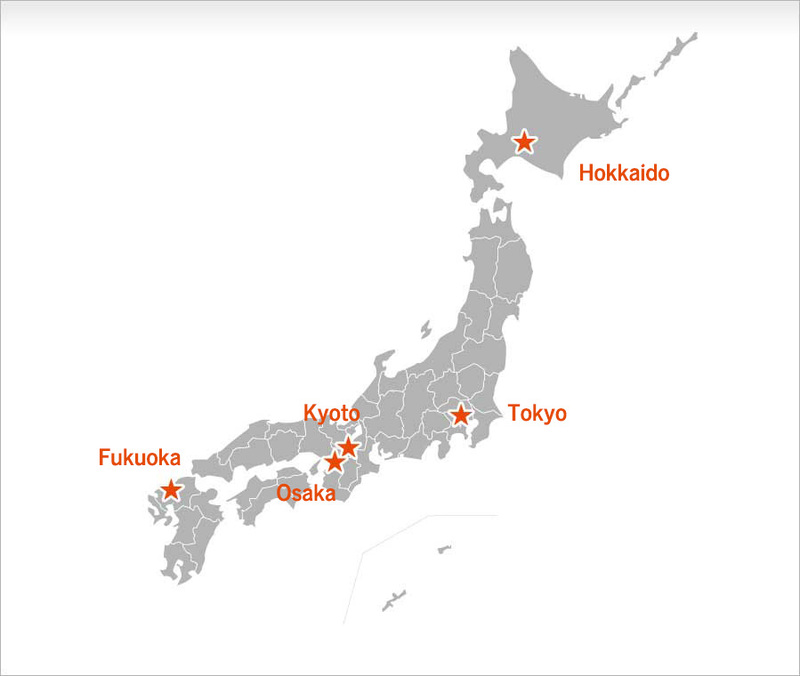 We have about 1,000 stores all over Japan. As an example, we hereby introduce 6 stores which are very popular for foreign tourists. Please enjoy and find out something new and interesting at CAN DO!